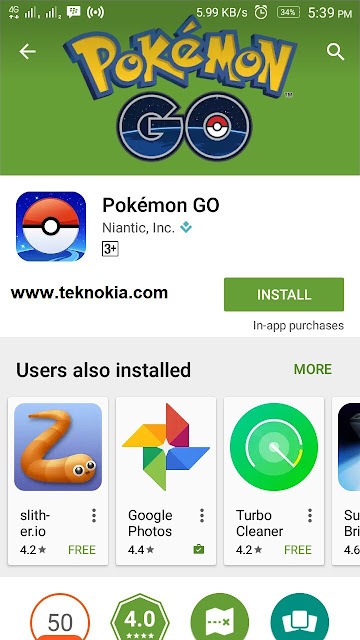 TEKNOKIA.com - As quoted from the official account of the game, in addition to Indonesia, Pokémon Go has also been available in other countries in the Asia and Oceania. 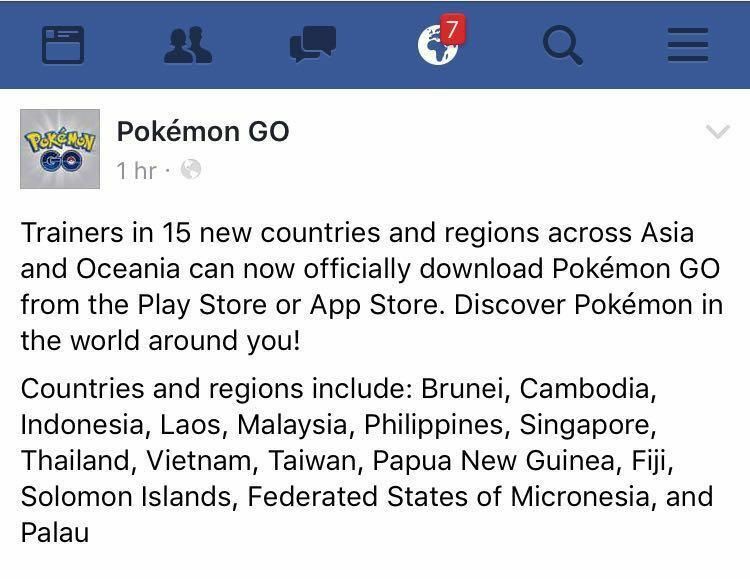 A total of 15 countries that eventually got the game. 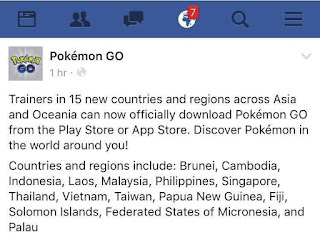 Trainers in 15 new countries and regions across Asia and Oceania can now officially download Pokémon GO Play Store or from the App Store. Discover the Pokémon in the world around you! Countries and regions include: Brunei, Cambodia, Indonesia, Laos, Malaysia, Philippines, Singapore, Thailand, Viet Nam, Taiwan, Papua New Guinea, the Solomon Islands, Fiji, Federated States of Micronesia, and Palau. 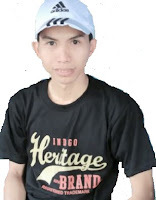 While in the head teknokia.com, Saturday (6/8/2016), App Store belongs to Apple Store and Play Store from Google has officially provides direct download in its application for the user with ID from Indonesia. Because of such, gamers in Indonesia no longer need to bother installing this application via the third party link or through a download APK.